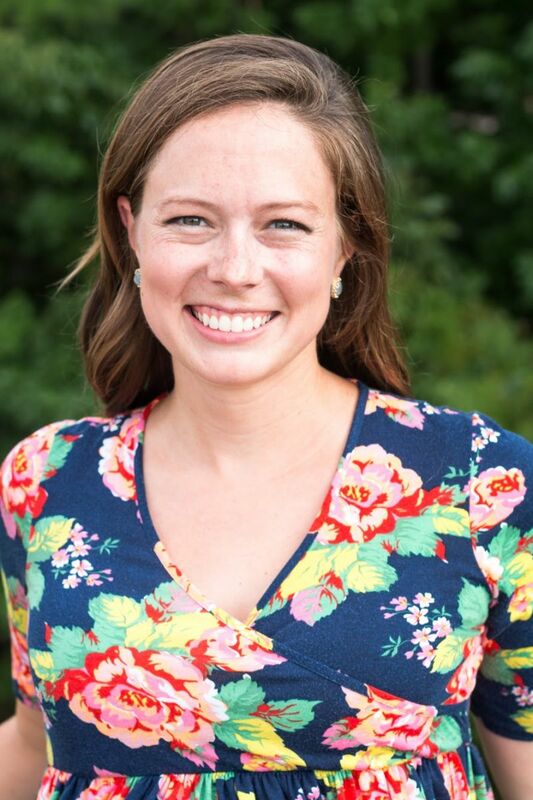 Dr. Caitlin Reid is the newest provider in the practice, but she is not new to our dental team. Some of her earliest memories are of holding the suction for her sisters and watching our wonderful hygienists clean her grandmother’s teeth. Guided by these memories, she enjoys teaching young children about oral health care during their visits. Dr. Caitlin Reid graduated from Louisiana State University School of Dentistry – a program that takes pride in its graduates developing strong clinical skills early in their training. 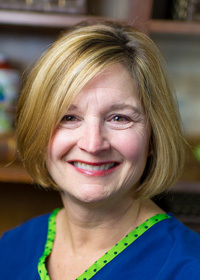 She then sought higher education in the field of dentistry and completed a general practice residency at Abington Hospital near Philadelphia, PA. During her residency program, she challenged herself to learn as much as possible and honed her skills in comprehensive dentistry with an emphasis on treatment for patients with multiple medical co-morbidities and pediatric care. Prior to dental school and during dental school, Caitlin enjoyed volunteering with Special Smiles, Give Kids A Smile Day, and Harmony Health clinic. Caitlin enjoys participating in the Annual Arkansas State Dental Association’s Mission of Mercy. Dr. Caitlin Reid, her husband, Steven, and their dog, Roscoe, are thrilled to be back in the Natural State! Steven and Caitlin had their first child in September of 2017. Her family enjoys hiking, camping, waterskiing, and traveling. I have 40 years of experience working in the dental field, and have greatly enjoyed the past nine here with Drs. Reid and Rhea. I really appreciate the relationships I build with my patients as we work together toward their ideal level of dental health. Everyone here is so kind and considerate; it’s no wonder why so many people enjoy visiting our office! My husband and I have five grown children. In my free time, I enjoy outdoor activities and making pottery. I have worked with Drs. Reid and Rhea since 2006. As a Mount St. Mary’s Academy alumna, I have deep roots in the Hillcrest community. I graduated with highest honors from the Pulaski Technical College Dental Assisting Program in 2006. I love the camaraderie and laid-back atmosphere while working with Dr. Reid. When I am away from work, I enjoy my time with my husband, Danny, and our active children, Skyler and Makayla. I have loved working as a dental assistant and financial administrator for 33 years. My proudest moments are when I see our patients leaving with beautiful new smiles. All the doctors always give patients their very best. Bill, my husband for 38 years, and I enjoy gardening, gourmet cooking, and volunteering at our church. We have three beautiful children: our daughter Brooke, our son Blake, and his wife Miranda. Joanie comes to us with 33 years of well rounded experience. 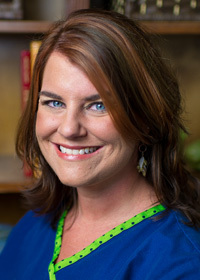 She began her career in dental assisting as an registered dental assistant. After a few years of assisting she continued her degree in dental hygiene. In addition to providing direct patient care to patients Joanie has also taught elementary schools teaching the benefits of good oral hygiene. Most recently she completed 2 years at Delta Dental reviewing dental claims and investication fraud. She is an excellent addition to our team. I am a 2015 graduate of Pulaski Technical College in the Dental Assisting program. I graduated on the Dean's List and the Presidents List. I am from Donaldson, AR and am one of four sisters. I enjoy singing with my band Posey Hill, spending time with my family, and traveling with my husband. I reside in Mayflower with my husband, Jon.